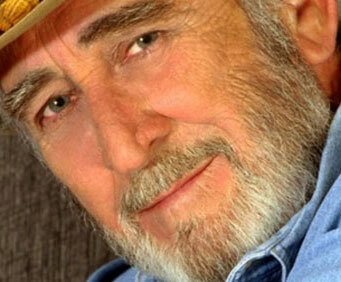 Don Williams is no not scheduled to play in Branson this year. Branson audiences will be mesmerized by Don Williams' incredible vocal performance as he sets to take the stage in the Live Entertainment Capital of the World! Known as "The Gentle Giant" in the time that Don Williams dominated the country music charts, the musician can fill an auditorium with his impressive list of over 50 major hits. 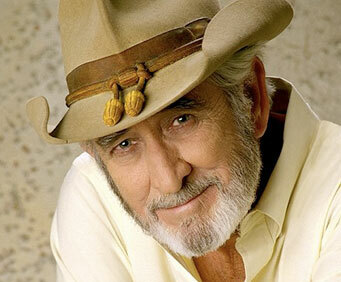 Between 1974 and 1991 Don Williams has had at least one major hit every year including well-known chart toppers such as "Good Ole Boys Like Me", "Till the Rivers All Run Dry", "Amanda", and more! 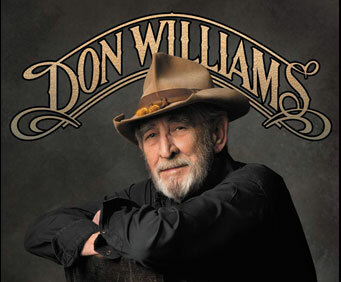 Williams was voted the CMA Vocalist of the Year in 1978 and in 2010 he was inducted into the Country Music Hall of Fame. Country music fans young and old will not want to miss this incredible performance by one of the industry's top performers! But there should be a higher rateing! I have loved don my entire life and i was so excited to see him. He did not let me down. That voice is still clear, strong and beautiful.